An additional Potential Equalization is required in the EN60601-1 for all Medical Electrical Systems which are connected to mains with a power Strip or an Isolation Transformer. 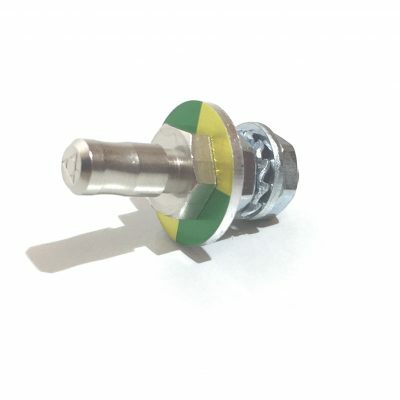 Potential equalization Pins, Sockets and cables are available from Stock. Cables are basically available in 0.5m to 5m Cablelength. If you need different lengths, then we will customize this for you. Potential equalization cable with 5m length and 6mm2 Cross Section. 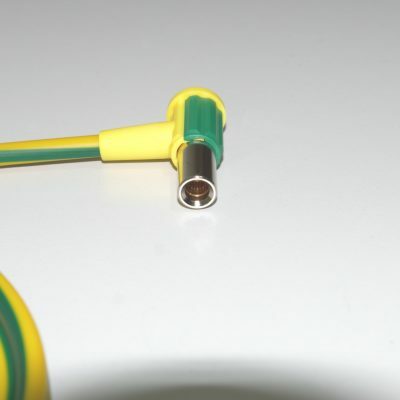 Potential equalization cable with 3m length and 6mm2 Cross Section. 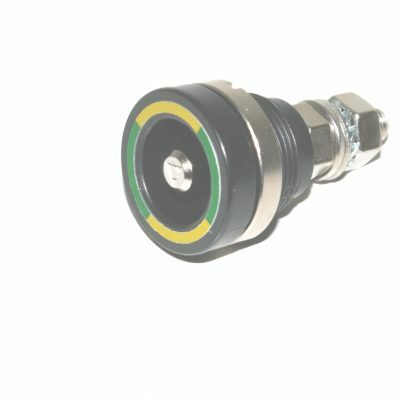 Potential equalization cable with 2m length and 6mm2 Cross Section.